Select your carrier and color! Includes Warranty! 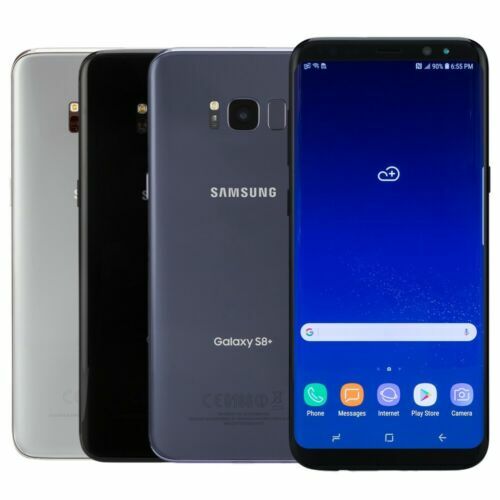 MOTOROLA MOTO G7 XT1962-4 4/64GB Dual Sim ( Factory Unlocked) 12MP 6.2"
NEW Samsung Galaxy S8+ SM-G955 - 64GB - (AT&T) Smartphone! All Colors! Same Day Shipping! #1 Customer Service! 100% Feedback! Choose carrier, color, condition! Fully tested! FAST 4G LTE powered by Verizon Towers! Pick Color/GB!